John Maynard Keynes, Milton Friedman, Adam Smith, legacy economists and monetarists to boot, who with religious verve touted their economic theories during the past three centuries. All three of them believed, one way or another, that the economy can be fine tuned to perfection by the government or in the case Smith, left free of individuals to make their own purchase and supply decisions. Only one thing has gotten in their way and that is the printer of money, the central bank, has proved them wrong time and time again. However, we must admit that all of them had a good run. Money by definition is a medium of exchange. After all you can’t walk into an auto dealer and exchange 30,000 bananas for a SUV, but the dealer will gladly accept $30,000 U.S. dollars. And in turn he deposits the dollars in to the bank for safe keeping. When needed he makes a withdrawal to exchange them for something else; this goes on and on in a loop of economic activity that keeps the economy churning. But what happens when the dollar is no longer accepted in return? Either of two things, one the seller of goods may require more dollars than before or as was the case until 1933 the holder of dollars could exchange them for a fixed amount of gold. 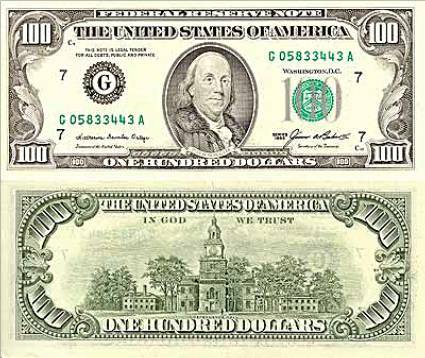 So there was protection, a backup to the dollar; a universally excepted store of value going back millennium. That was the case until FDR closed the-gold exchange window in 1933. As we enter the next decade (2020) storm clouds are not only forming on the horizon but rising as well. China and Japan for instance hold at least a trillion of our debt. One of these days it will occur to them that a different form of foreign exchange is needed. Notice that today, the dollar is not as good as gold. Gold will soon see its value as the medium of exchange throughout the world. Printing paper and creating money out of nothing has been tried before resulting in economic disasters. Ask Venezuela how are they doing? Be aware of the Black Swan, an event that will occur, but is seldom expected. This is the caveat. Governments will always take advantage of a crisis; just ask our good old friend Rahm Emanuel. He knows all too well how to hammer down. Today’s gold consensus on gold has a pessimistic bias, optimism languishes, however when the dark overtakes the light or when fear overtakes reason, expect the unexpected. Today’s markets show a robust stock market and a dissed precious metal market. Be reminded that they can turn on a dime. That doesn’t mean the bias to the downside won’t change in an instant; again a heads-up is worth listening too. Several times during the past century unforeseen events have occurred without notice. Take for instance the FDR edict that United States citizens turn in their gold. Imagine if that happened today? Major insurrection would occur. The question remains though, when will the almighty dollar implode AND INFLATION SKYROCKET? OUR BET IS THAT IT IS COMING SOONER THAN ANYONE THINKS. Good times can’t last forever. The Olympics are in full swing, participants are reaching new heights with the expectation of bringing home the gold; if not gold silver waits in the wings. The real action is not in Rio, but in the gold pits of London and Chicago. Gold medals are actually made of silver and gold plated with 6 grams of pure gold out of a total weight of 500 grams. The last time the medal was 100% gold was in 1912. Effectively the medal is a counterfeit. But nothing is new here, the United States has been printing fiat money for years. However, the world is catching on with this ruse; in the not too distant future the Ponzi scheme will be over. Gold will again rule the roost, paper currency will only be worth the paper it is printed on. 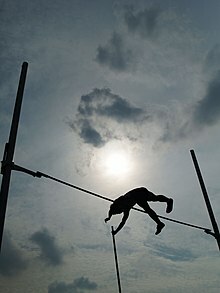 In case Americans have noticed the price of gold and silver has soared during the past year reminding us of a pole vaulter whose pole sprung him/her over the bar in whip like fashion to take the gold. Throughout history gold has been the medium of exchange; the store of value. Paper money displaced gold early in the 17th century; first used in Massachusetts then by the states during the Civil War. The banking industry’s genesis was initiated early on by warehouses which issued a receipt – thus a warehouse receipt– entitling the holder to redeem the receipt for the said amount of gold as defined in the receipt. As the industry blossomed it became apparent that the holders of receipts very rarely requested the physical gold; they only transferred the receipts. Thus the warehouses evolved into lenders realizing that a call for 100 percent of the gold at any one time was not a probability. Gold is once again on the rise. The pundits can’t nor are they willing to understand the attraction to gold; steadfast has it been in an island global turmoil. Uncertain on what will happen have caused many to insure themselves with the metal. What have the naysayers missed? One wonders why they even mention gold at all. And the volcanic rise of Trump, Sanders and Carson, not to mention Carly Fiorina who would have thought. The pundits failed to miss their rise too. 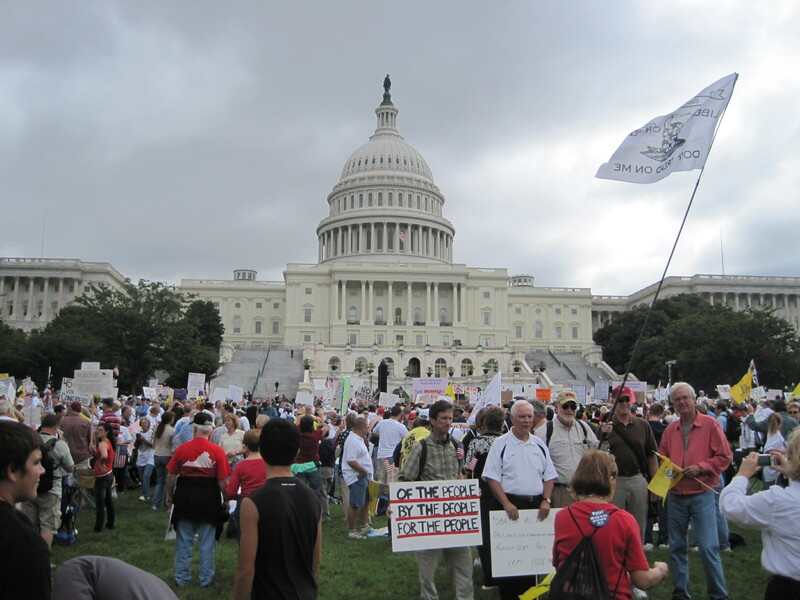 Americans are fed up with the Boehners, McConnells, Reids, Pelosis of the world. They are plain old ready for a revolution. The boxes of tea in our logo have names on them, Democrats, The Fed, Public Unions, Big Government and entitlements. 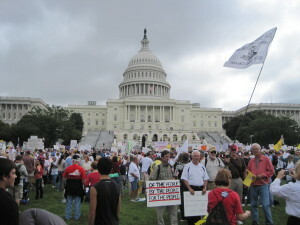 Yes, Americans are FED UP with do good politicians who only care about getting reelected. We tell you what, America and the world is in turmoil. The socialists thugs running the paper printing scam are now worried about the next three years, we would not be surprised if some of them commit suicide. They are desperate to find a solution when none accept gold exists. They have dug their own grave and now will reap the benefit of disastrous monetary policies over the past 45 years. What gets us excited about gold’s new fortune is the trading in the Chinese yuan (aka renminbi) by American companies. Obviously this does not sit well with the Jane Yellens of this world and for good reason. 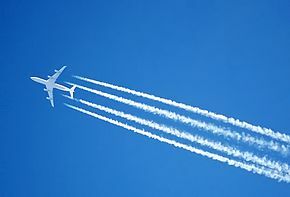 If the dollar becomes a secondary reserve currency interest rates will shoot to the moon with inflation following in the chemtrail. Not a good thing for the wallpaper hangers.